Hello! I am a wife, mother of two, cookbook writer, former social worker and entrepreneur. 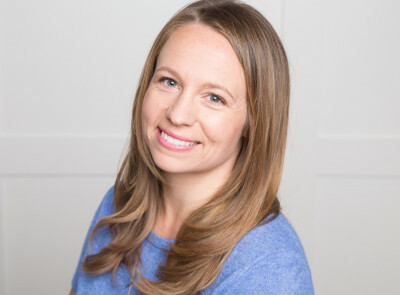 I wrote Happy Tummies and this website to provide evidence-based information on infant nutrition and feeding, recipes and more. 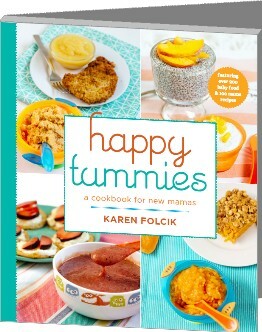 I hope that it helps demystify the feeding process and is a helpful to all new mamas starting solids. Please note: The information, advice, and recipes on this website are not meant to take the place of the advice from your pediatrician or other qualified health care professionals. All material on this website is for educational purposes only, although every effort is made to provide accurate and up-to-date information. If you suspect your child has a nutritional or other health problem, consult a professional. We are not responsible for the content of any linked website and are not compensated for endorsing any specific commercial product, business or book.